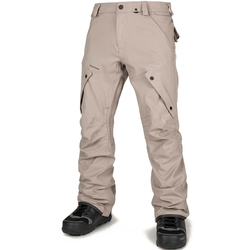 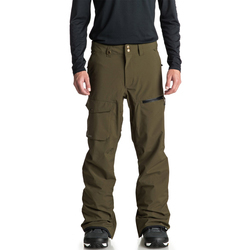 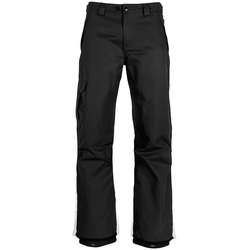 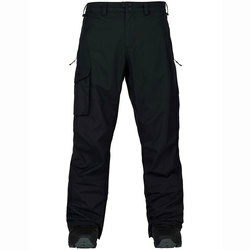 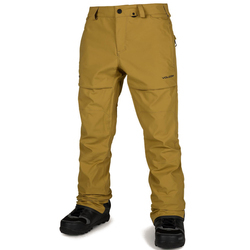 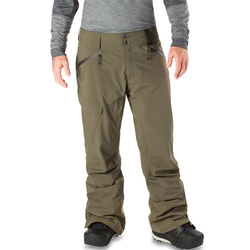 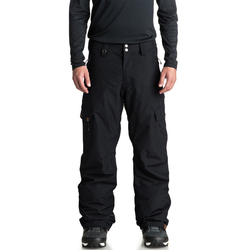 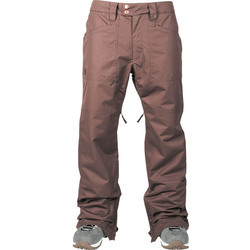 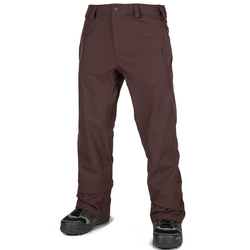 The best men's snowboard pants ensure an opulence of warmth and protection throughout treacherous weather. 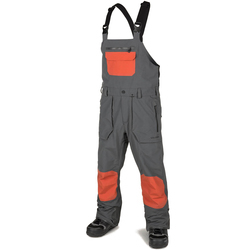 They must keep the wearer dry in rain, sleet or snow without springing leaks. 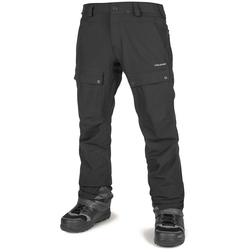 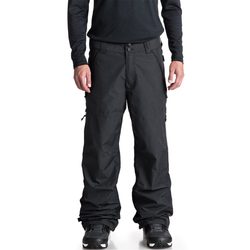 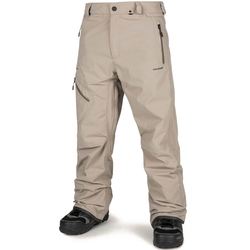 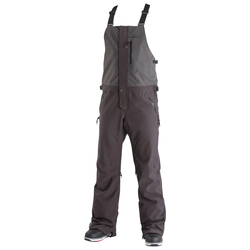 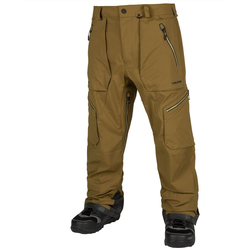 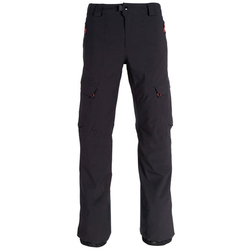 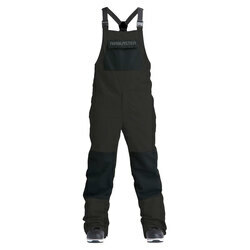 Contemporary fabrics make modern snow pants unassailably waterproof in any weather conditions. 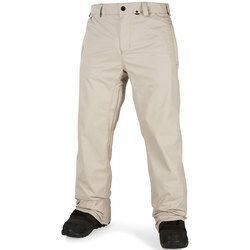 At the same time, they are also designed to prevent overheating with abundant breathability and sweat-wicking linings. 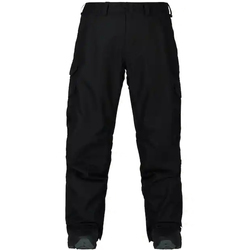 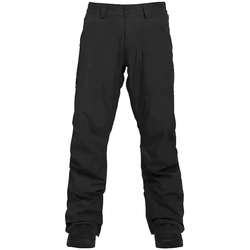 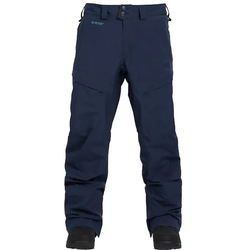 Some snowboard pants have a bit of stretch for comfortable freedom of movement when you hike on the mountain or do tricks. 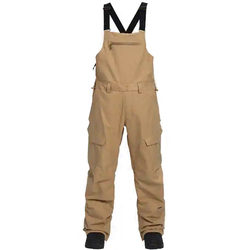 Most are relatively loose-fitting. 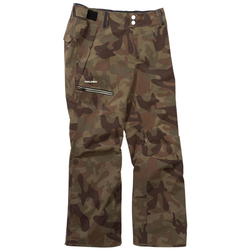 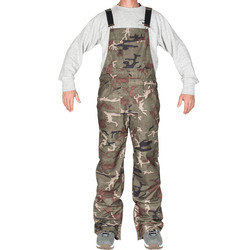 They come in multifarious colors, such as green, black, brown, camo patterns, neon colors, blue, grey, red and white. 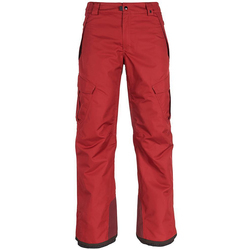 Exquisite brands include Burton Snowboards, Volcom, 686, ANALOG, Airblaster, Thirtytwo, Bonefire, DC Shoe Co, Holden, Homeschool, Patagonia, Ride, Nike and Lib Technologies.